Description: In this bass masterclass video, bass virtuoso Hadrien Feraud breaks down his exciting playing style. 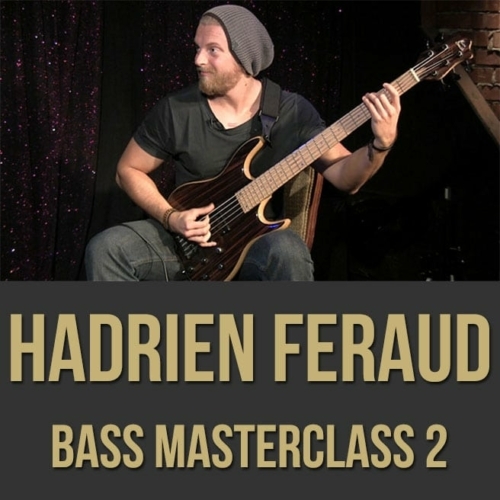 Hadrien discusses and demonstrates soloing through changes, scale choices, technique, transcription and more. 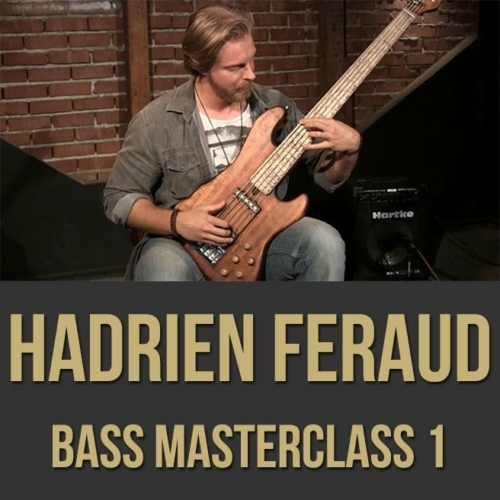 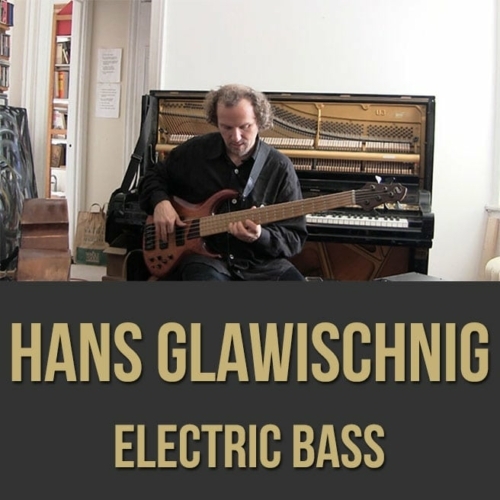 If you're a fan of Hadrien and want to know how he developed his unique approach, this bass lesson is for you. 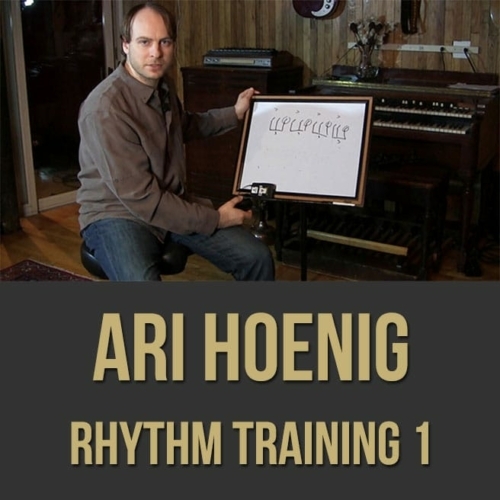 NOTE: There is a PDF bundled with the "purchase" version of this video (not the $8.99 "rental" version) which includes the 2 chords charts and the scales/modes discussed in the video. 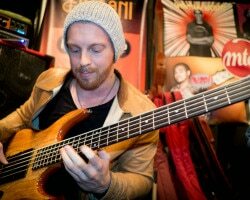 Also included is the notation for all the modes of the major scale and the jazz melodic minor scale. 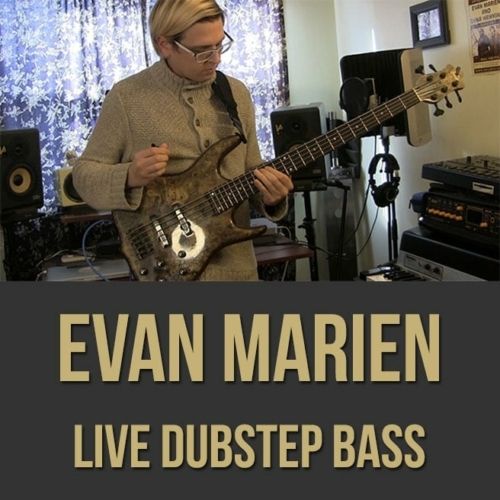 Topics Covered: Bass, soloing through changes, scales & modes, chords, jazz, technique, transcriptions, technical “jumps”, building your vocabulary, practicing, “connections”, avoiding the obvious, being musical, “chops”, warming up, etc.